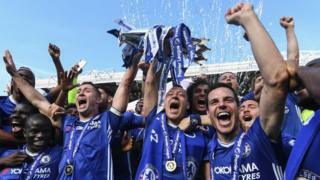 That saw more than 5,000 server IP addresses blocked that had previously been streaming Premier League content. "This blocking order is a game-changer in our efforts to tackle the supply and use of illicit streams of our content," said Premier League Director of Legal Services, Kevin Plumb. "It will allow us to quickly and effectively block and disrupt the illegal broadcast of Premier League football via any means, including so called 'pre-loaded Kodi boxes'.